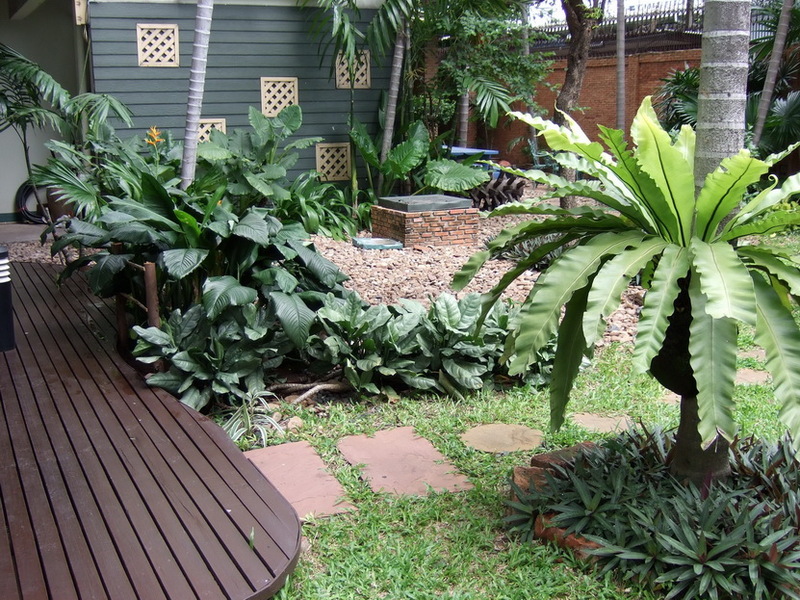 Ruen Indra Court is a serviced apartment located in Bangkok Thailand. 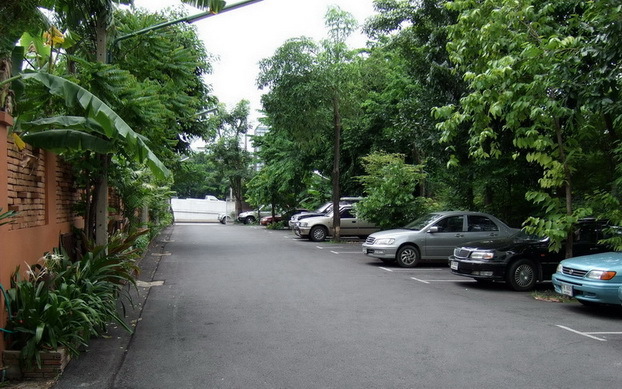 Close to Siriraj Hospital, Thammasat University, Silpakorn University, Thonburi Hospital and the Royal Barge. Our peaceful living spaces are accommodated with air-conditioning, fully-furnished, hi-speed internet, car park, cable TV and 24 hours securities. You can easily access to many near-by tourist attractions such as the Grand Palace, the National Museum, Temple of Dawn, the National Gallery. "Ruen Indra Court 's special Thai food". 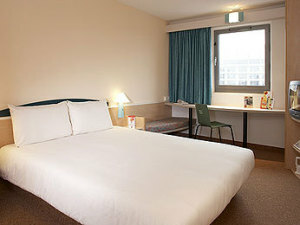 "Our accomodations in Bangkok were wonderful, the Ruen Indra Court in Bangkok-Noi. There was a wonderful restaurant in the apartment, computers with high speed internet, huge rooms with en suite, air-con, and cheap laundry service. "